Ready to schedule your next speaking event? 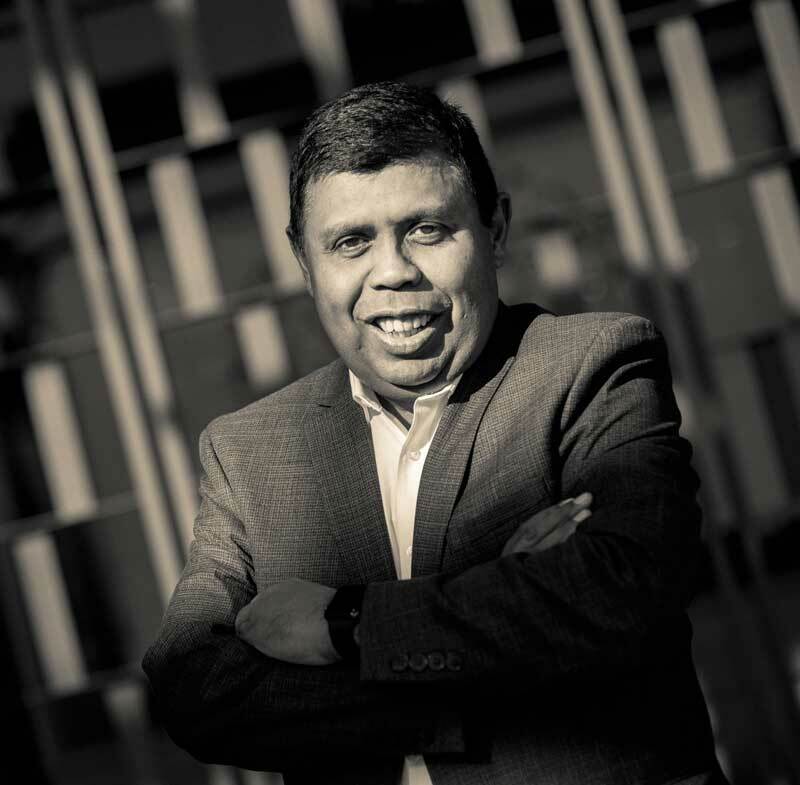 Arjun Sen is a former Fortune 500 executive and a highly rated international keynote speaker in the Brand and Customer Experience category who has impacted brands to Win Big. At Papa John’s, he led the 3,000-restaurant chain to 4-years of record growth. As CEO of ZenMango, he has made big impacts on major Restaurant, Service, Retail, Non-Profit and Sports brands, worldwide. Arjun’s keynotes take the audience through an engaging real journey, where they will find themselves in true corporate situations, where they can see the impact of different decisions on customer satisfaction. No theories; just real-world stories and secrets of how the smallest client centric actions result in lasting customer connections. This unique corporate reality simulation helps each audience member leave with READY TO ACT confidence. "Arjun's superpower is to peel back the layers and identify what is already there, that others don't see."